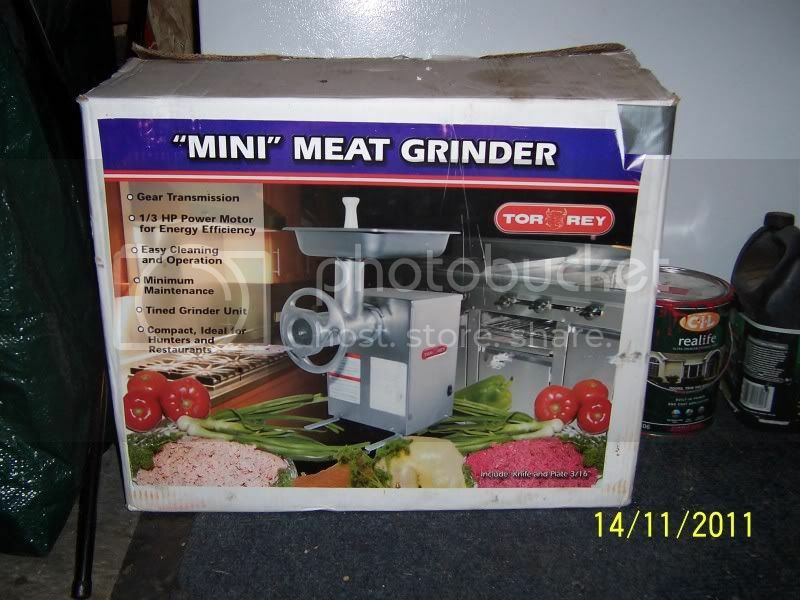 • Torrey 1/3 HP Meat Grinder - Featuring stainless steel construction and a power 1/3 HP motor, the M-12-FS is easy to use and maintain. A powerful oil-bathed steel gear transmission uses no belts or pulleys and the stainless steel cabinet and tray are highly corrosion resistant and easy to clean. Comes with a couple of extra plates and all accessories. 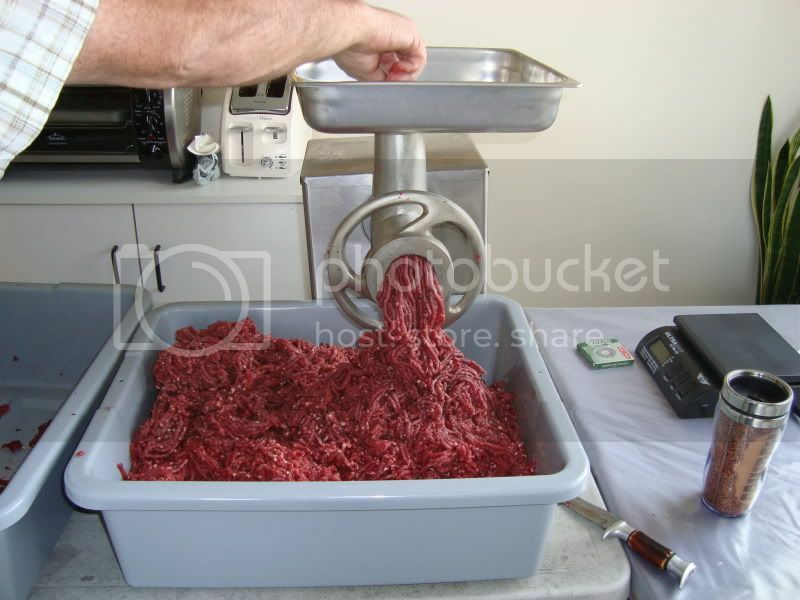 Like new, approx 150 lbs of meat processed.